Manufactured with the quality and care you’ve come to expect; all of Midwest's beds are washable with material, stuffing, and stitching that lasts! 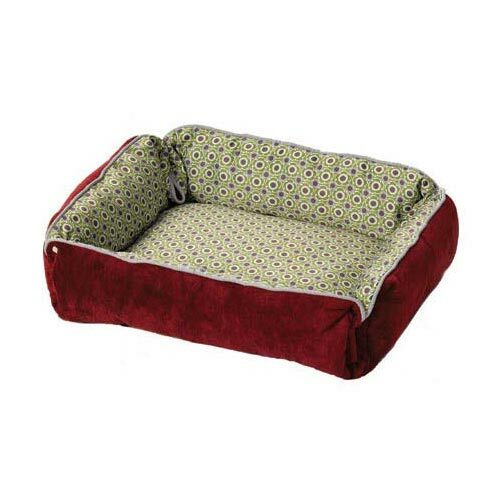 Midwest beds keep pets warm in winter and cool in the summer and are designed with comfort and style in mind. 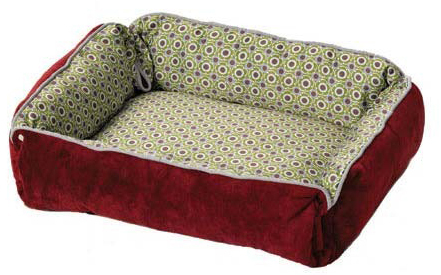 Available in a number of styles and colors, Midwest's beds are an attractive compliment to any décor. Dimensions: 21" x 17" x 5"